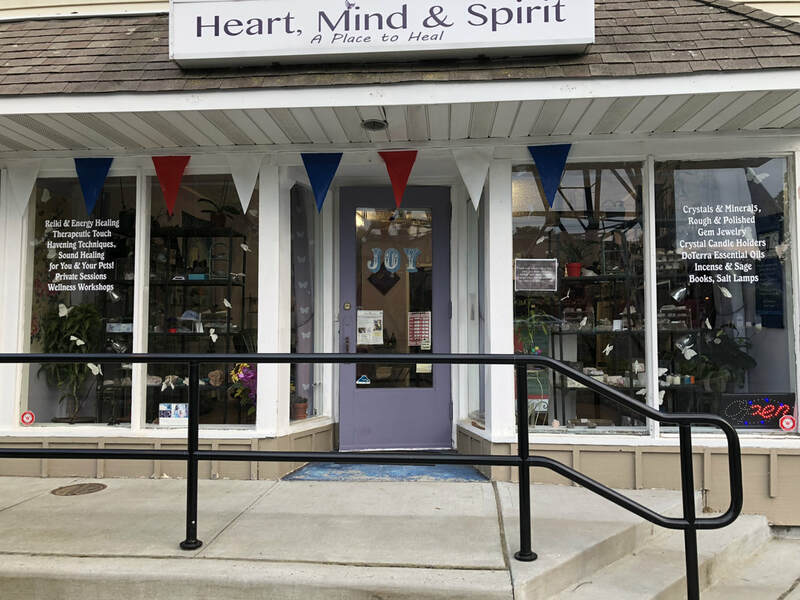 Heart, Mind & Spirit - Crystals, Gem Jewelry, Incense & more! WE HAVE AMENDED SHOP HOURS THIS MONTH. I will keep you posted of my healing progress because I certainly miss the shop and all of YOU! 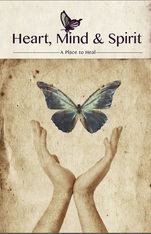 OR check our FB page "The Pet Healer"! 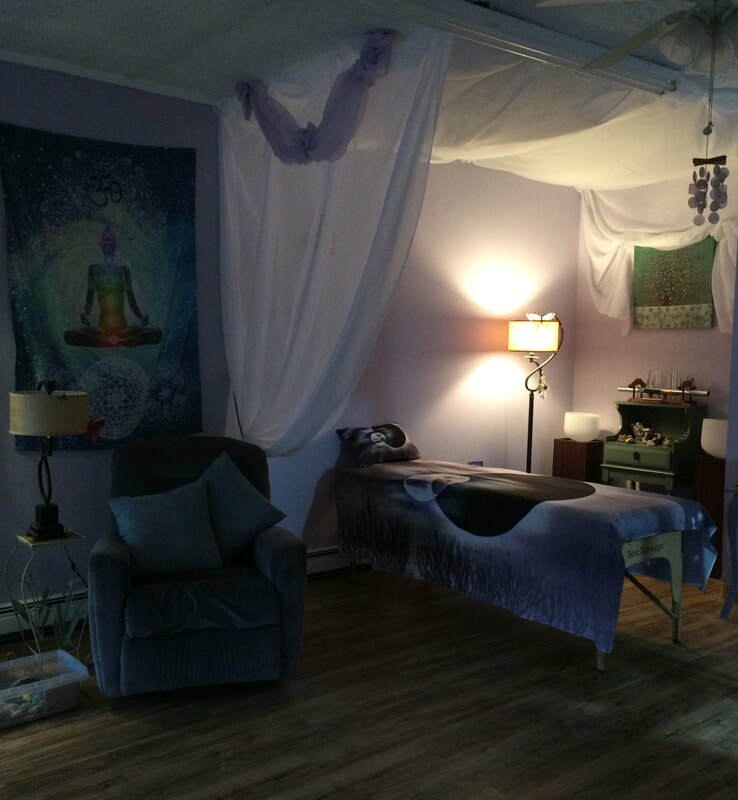 - Referrals to other professionals who specialize in various healing modalities will be carefully chosen and added to our networking circle, such as spiritual counseling, nutritional counseling, Yoga instructors, Tai Chi/Qi Gong teachers, etc. 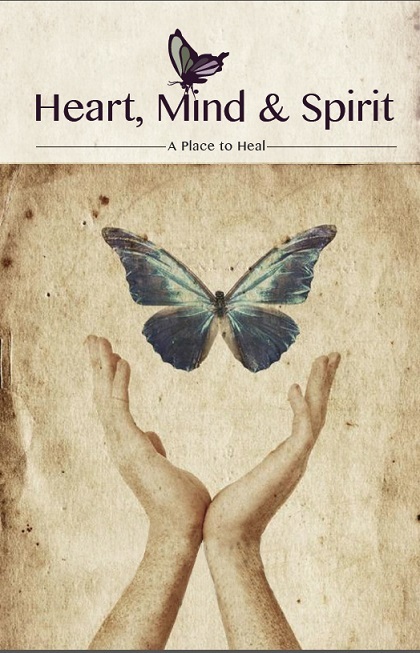 Heart, Mind & Spirit thanks you for your trust in us to assist you on your healing journey!